@Freeza wrote: Swagg, Yeah I am ps3, It usually take My "My Player" player (sounds stupid) about 10-15 games to start i think, so i usually play all the games until i start. Normally i get 2 more minutes per game, i wont start if the team already has a star at my position though. 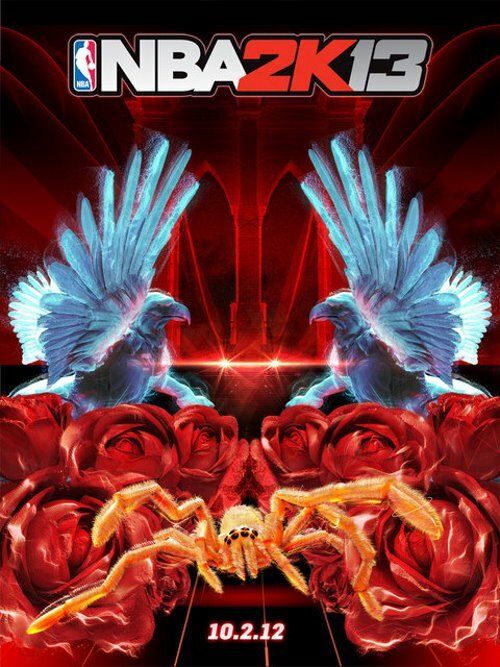 Did you guys get the cover of 2K magazine also? Is it generic or do you get these things in merit? Yep, and I ended up getting sponsored by Jordan Brand There's a bunch more deals and sponsorships you can get also if you go deeper into the mode. You probably got the Welcome Letter right, eventually you can get a signature Jordan shoe. Do you get any money from endorsements? I never played it that far. Nope, lol. You can get a couple billboards, multiple magazine covers and shoes. You don't even get extra cash for winning a playoff series like irl. My Rockets team lost in the WCF against OKC but didn't get any money from the series wins before that. I hope for 2k13 they make MyPlayer a bit deeper. It seems it's only meant for a season or two because after that there's really no long term goals, except a couple like "Make 5 All-Star Teams". I think its all a strategy to lengthen the NBA 2K series. Its like FIFA too. They already have the plan for 10 years but they add just one thing to the previous editions each year. Oh and do you get a bigger pay check after your rookie contract? No reason to have anyone but LeBron on the 2k13 cover. That's Griffin, Rose and Durant. Who the bloody F picks Griffin over LeBron? 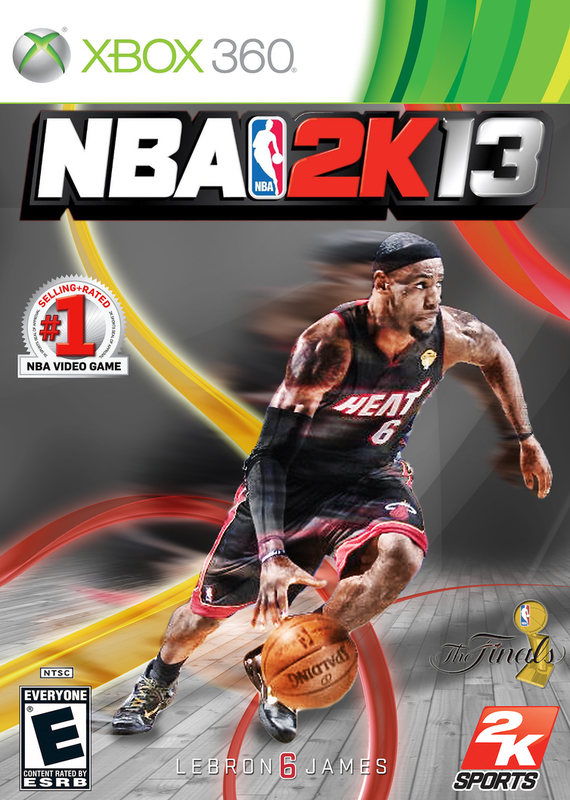 Barrettinator wrote: No reason to have anyone but LeBron on the 2k13 cover. 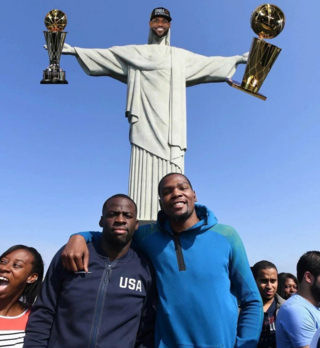 From a marketing standpoint, Durant even Rose is still the best choice I think. I don't play this game tho, I played NBA live a couple times and didn't really like it, it's not like FIFA or PES. @Le Samourai wrote: Not worth it. True, Live has been garbage for almost a decade now. Doesn't compare to 2K, try that and you'll probably like it. Prefer the real thing for now lol. Jordan wasnt in games, or on covers, through his own choice. He wanted more money than they were willing to pay. 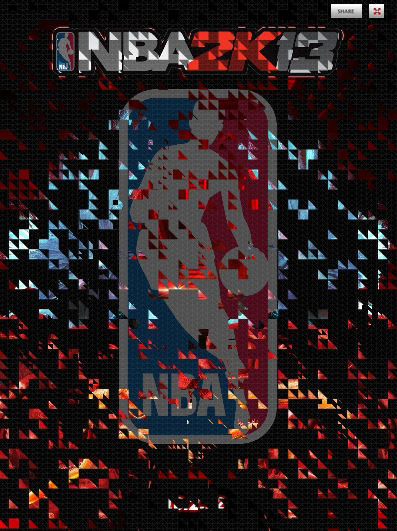 2K to release the cover tomorrow. Surely they've got to have LeBron on a cover at some point right? Thinking of selling this game, haven't played in a while, also 2k13 will out soon I think.